As well as serving homeowners the Flooring and Carpet Centre has over 40 years’ experience in the supply and installation of commercial vinyl flooring and contract carpets, laminate flooring and wood flooring. 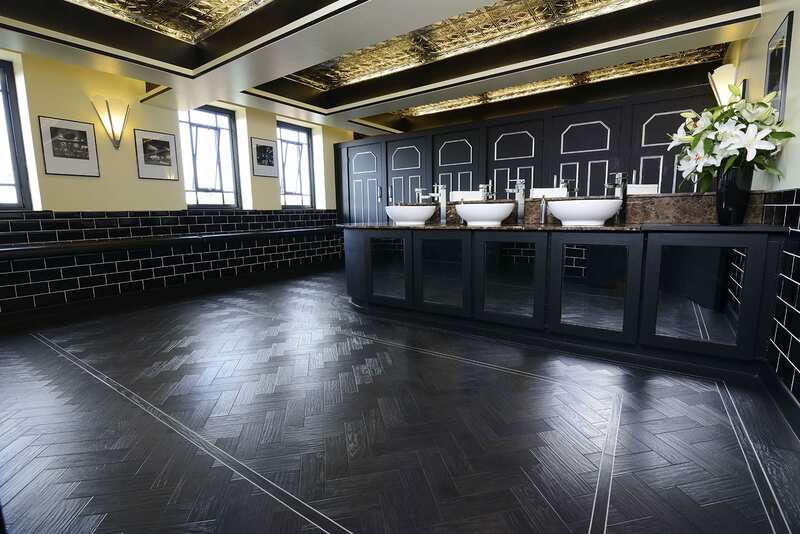 From garages and hotels to schools and colleges, we also work on contracts for retail refurbs. 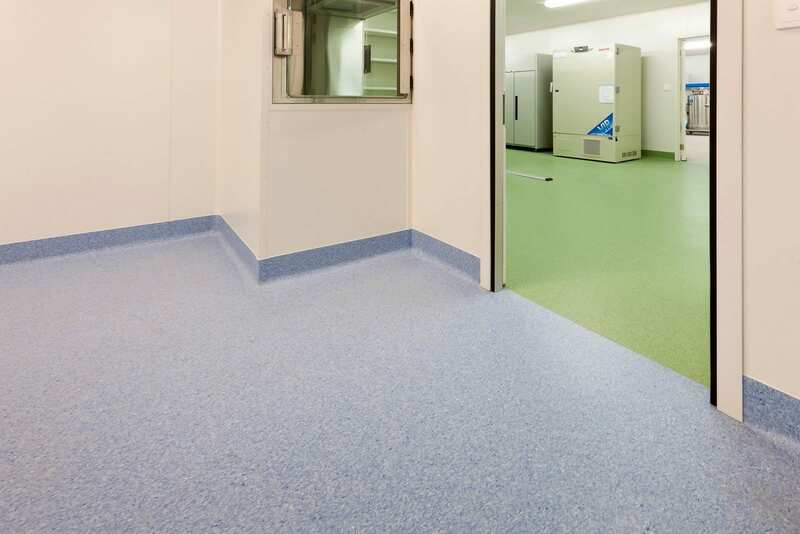 Safety vinyl flooring is slip resistant and is less likely to harbour bacteria. It is highly durable for years in areas that are regularly wet, such as commercial kitchens or wetrooms. 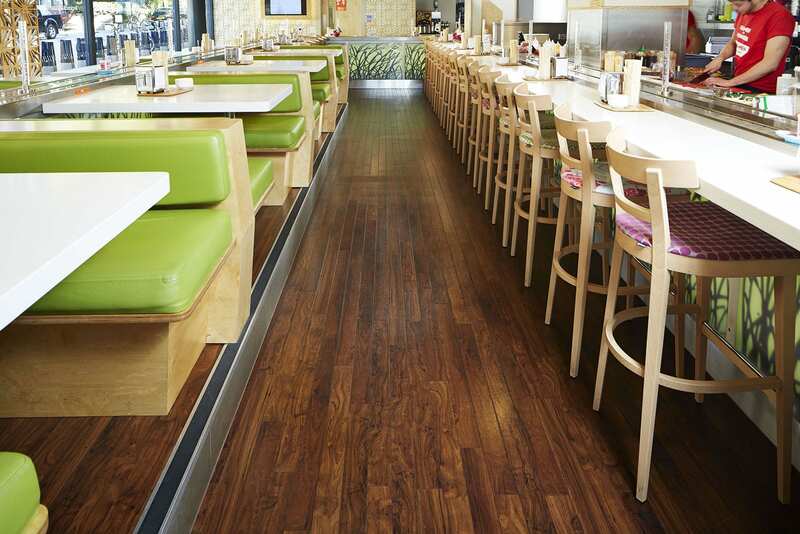 Marmoleum tiles and planks by Forbo are made from 97% natural raw materials, making this a sustainable choice. Get in touch with us to discuss your commercial project. 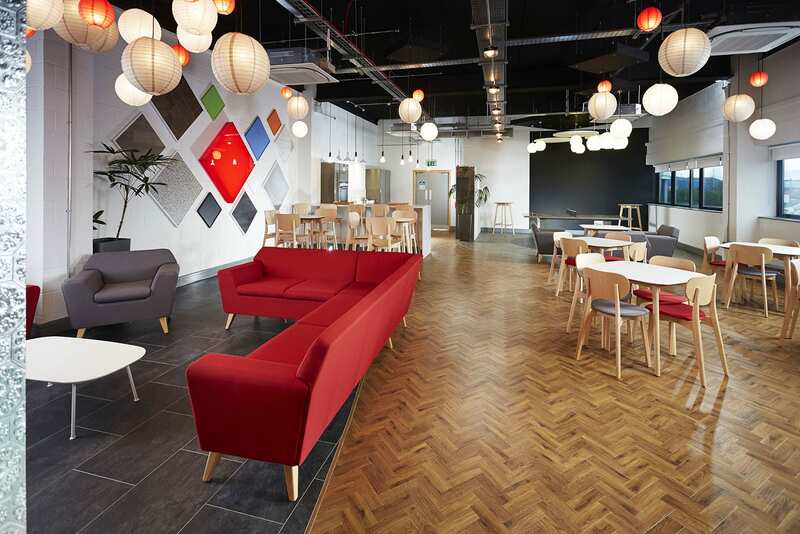 Need advice on commercial flooring? 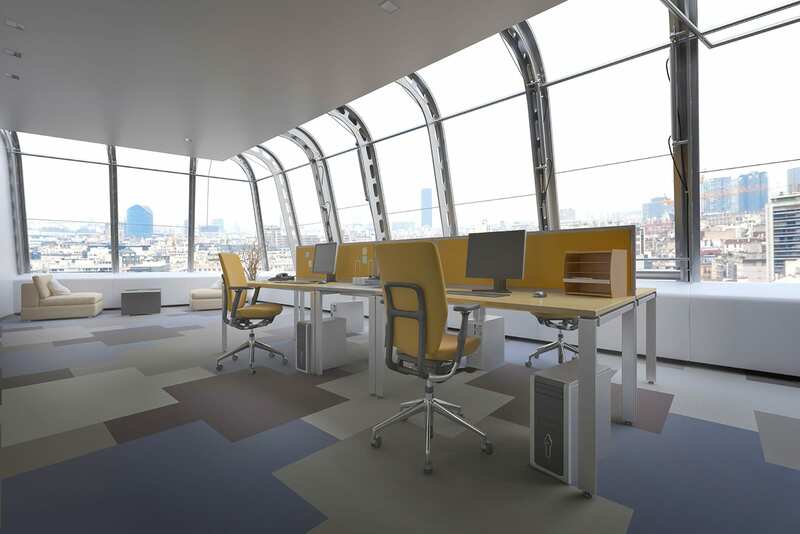 Get ideas for flooring for commercial properties in our gallery. 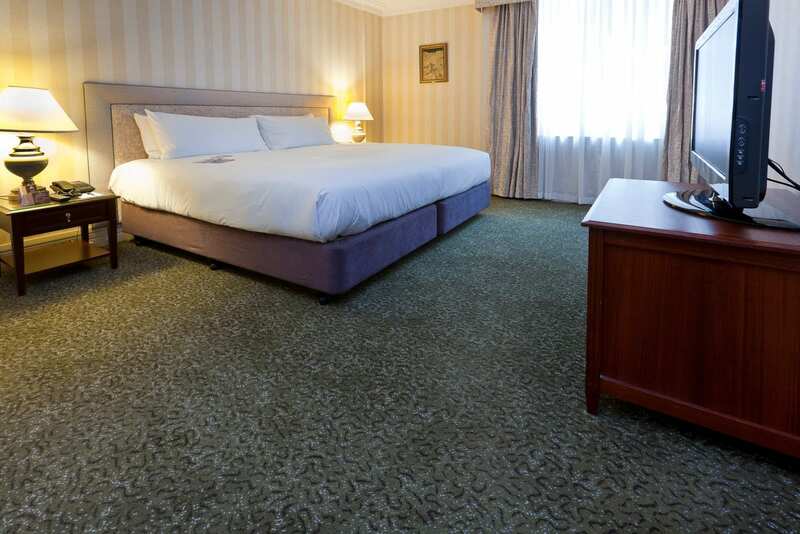 We are very happy to offer a wide range of commercial carpets and flooring. We have carpet and flooring samples available to view. Please come and visit our showroom in Kingsteignton, near Newton Abbot, or call us and we can go from there. We have fitted commercial floors as far afield as Dartmouth, Topsham, Exeter, Totnes and Sidmouth as well as our more local area of Teignmouth, Bovey Tracy, Shaldon, Bishopsteignton and Torquay.